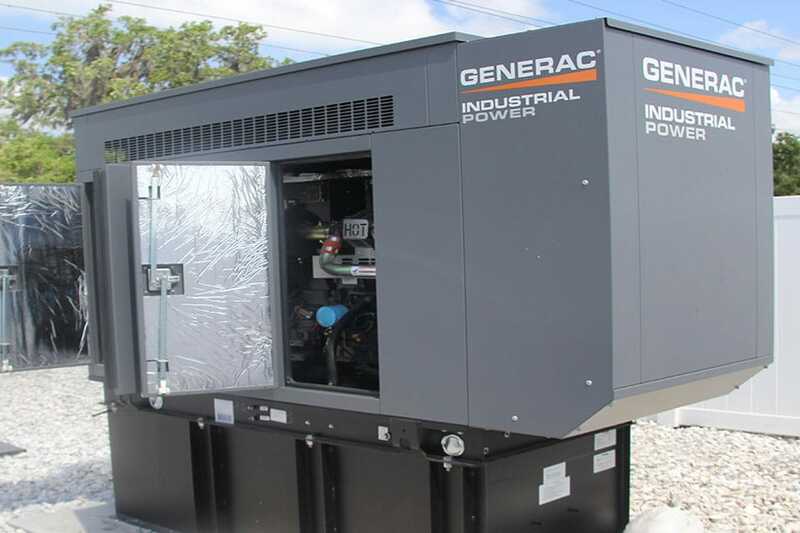 It’s Hurricane Season again this year, and you have decided to add a generator at your place of business. And considering Hurricane Season lasts from June 1st to November 30th, you still have time to install your new unit before the end of season, and hopefully before there is a significant weather event that knocks out power at your office. But which generator is best for you and your business? Just like shopping for a vehicle, there are many makes and models to choose from. One of the best manufacturers on the market, and one for whom Florida Power Solutions is an authorized dealer of Kohler Commercial Generators. Beginning in rural farming back in 1920, “Kohler Automatic Power & Light” endeavored to deliver power solutions around the globe. When Admiral Robert Byrd took Kohler Electrical Generators with him on his first two expeditions to the South Pole on the continent of Antarctica (1928, 1934), the Kohler Generator became a part of history. Kohler supplied all theaters in WWII wartime effort for the Allied Powers from Japan in the Pacific to East Germany. In peacetime, Kohler Generators supplied uninterrupted power to hospitals in Europe and Asia in places that had been ravaged by the bombing campaigns of WWII. Kohler continues to provide state-of-the-art equipment, and continue to solidify their name as one you can trust as a commercial backup generator for your business. 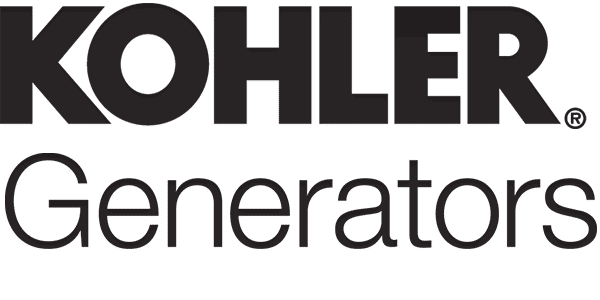 Florida Power Solutions is a Kohler Commercial Generators authorized dealer that will help you determine which generator will best serve you and your business applications. Our friendly and professional staff will answer any questions you may have about installation, operation, or maintenance, and we look forward to hearing from you! Don’t get left out in the storm!  Contact Florida Power Solutions about your Kohler Commercial generator for your new unit today.